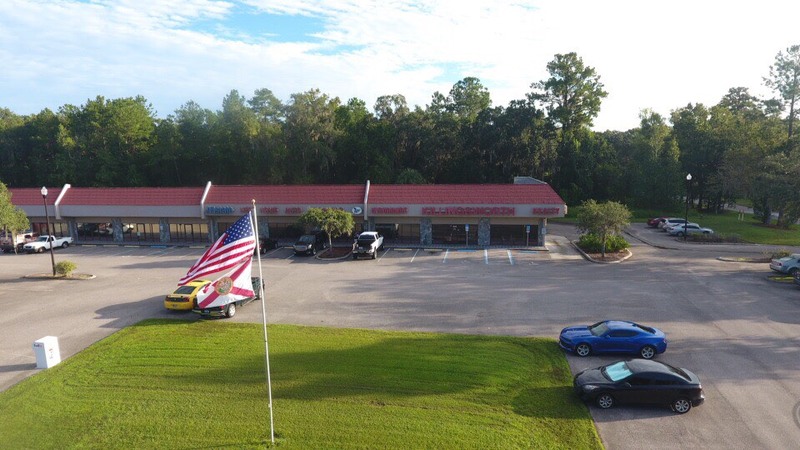 About Us - Killingsworth Agency, Inc.
Killingsworth Agency has served the insurance needs of Central Florida since 1974. As an independent insurance agency, we represent more insurance companies than our competitors. You can be sure you are getting the best coverage at the best price. We understand everyone has unique needs. Killingsworth Agency doesn’t just sell you a policy. We make sure the coverage is right for your risk and your assets. Many places will just sell you a policy to save you money. Not having the right coverage when you have a claim can be very expensive! Let us be your insurance advisers. 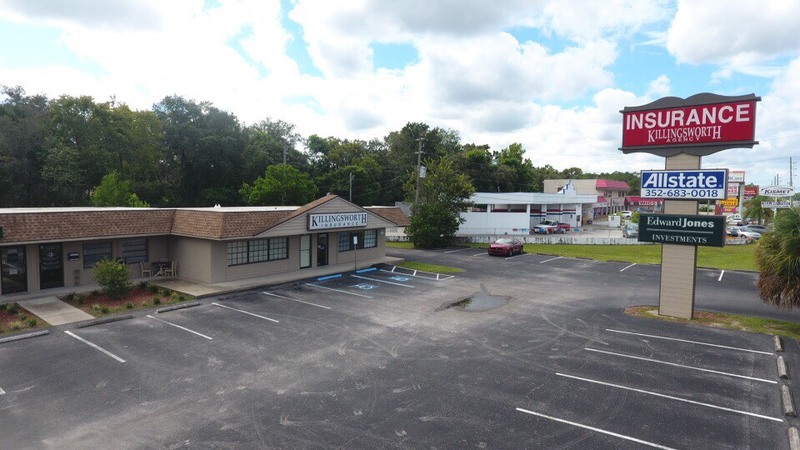 We are a member of the Hernando County Chamber of Commerce. We are a proud supporter of the Operation Heart F.E.L.T. Foundation. We are a member of the Hernando Builders Association. We also participate in the Brooksville – American Cancer Society Relay for Life.